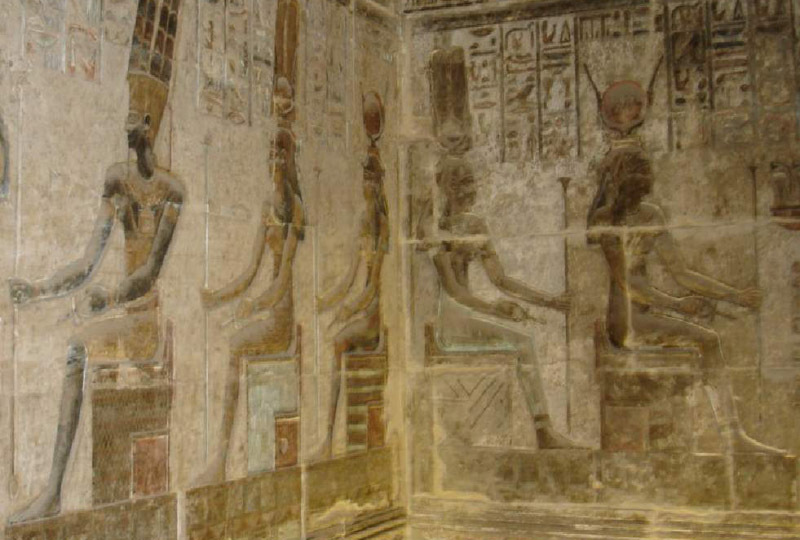 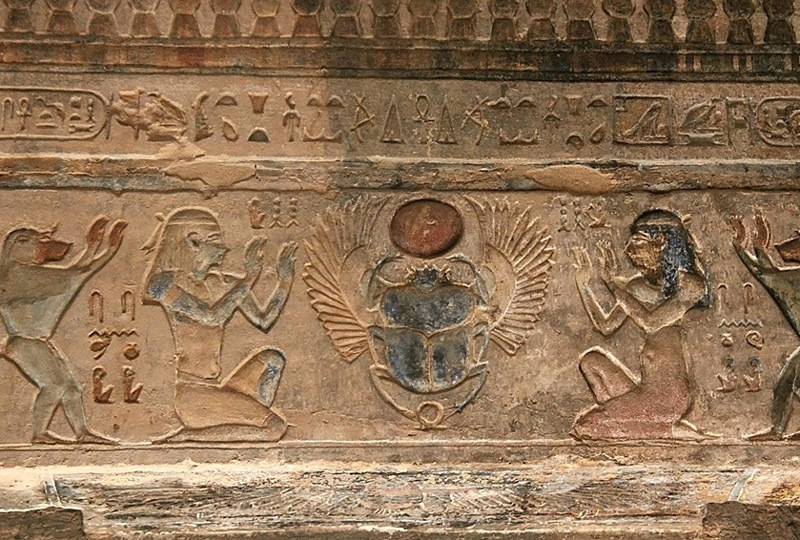 Peek into the lives of ordinary ancient Egyptians on this private tour from Luxor. 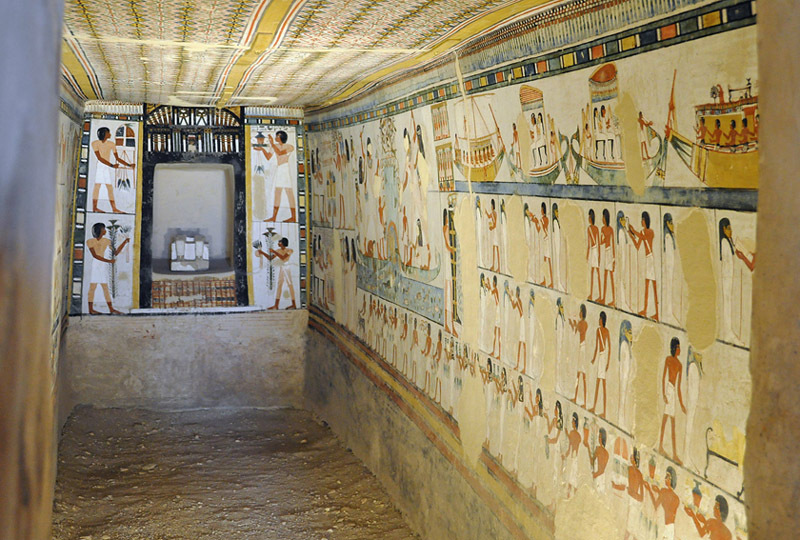 With a private qualified Egyptologist guide, discover the painted tombs of two 18th-dynasty aristocrats — Menna and Nakht — at the Valley of the Nobles, and tomb of Queen Nefertari at the Valley of the queens. 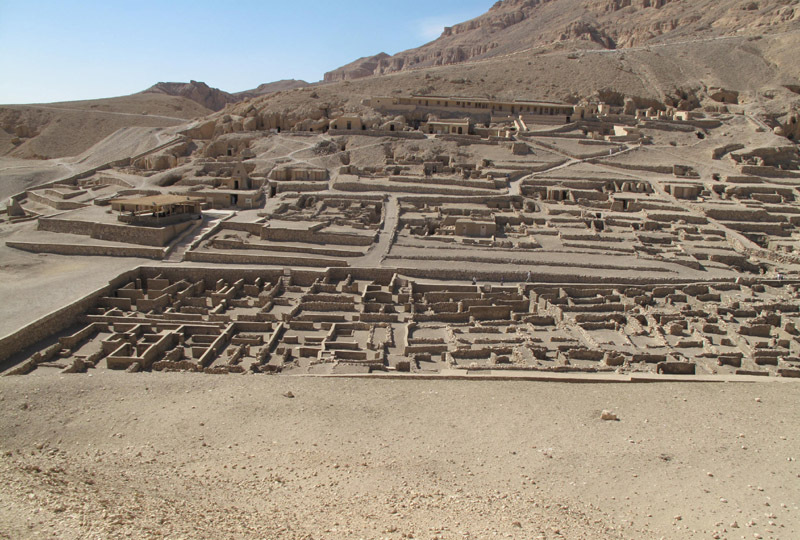 Then, visit the incredible Valley of the Artisans, known as Deir el-Medina. 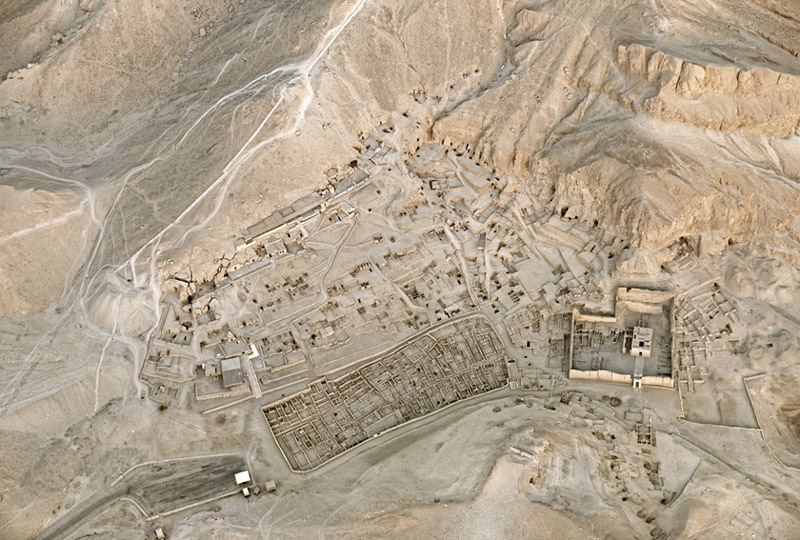 See the crumbled homes where the artisans who built the royal tombs lived; hear fascinating details about their lives; and see the unique final judgment carvings inside the valley temple. 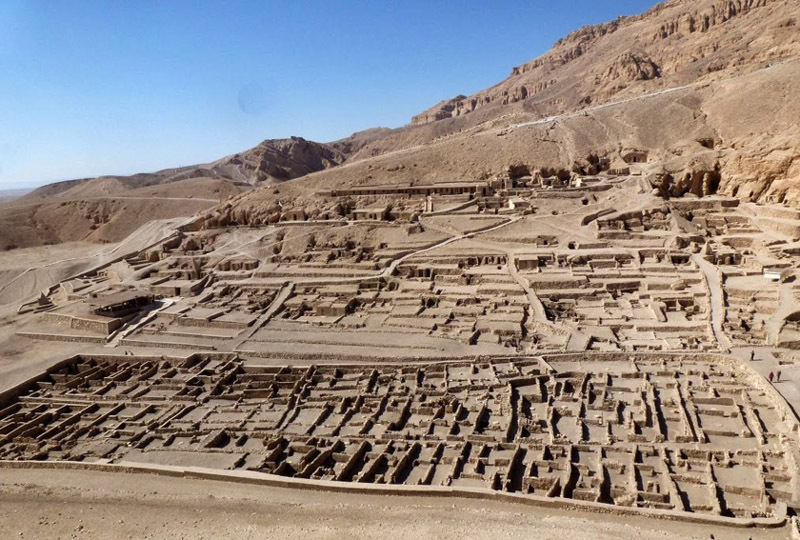 In the morning your friendly guide and driver will pick you up by an air-conditioned vehicle to first enjoy a fully guided tour to the Valley of the Nobles. 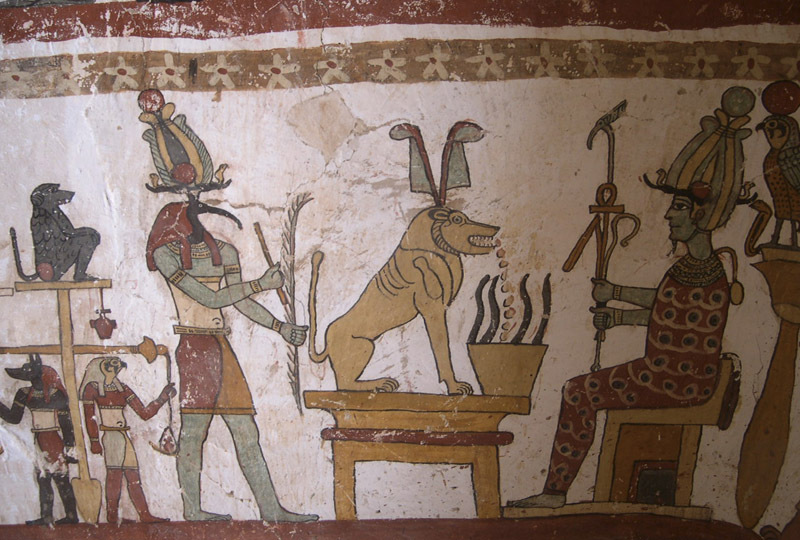 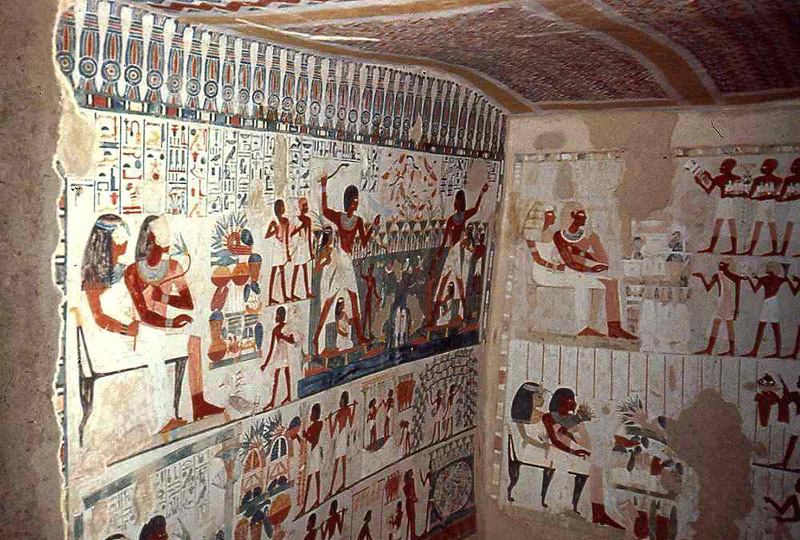 Although very small in size, these tombs include some of the most beautiful paintings of the Theban tombs. 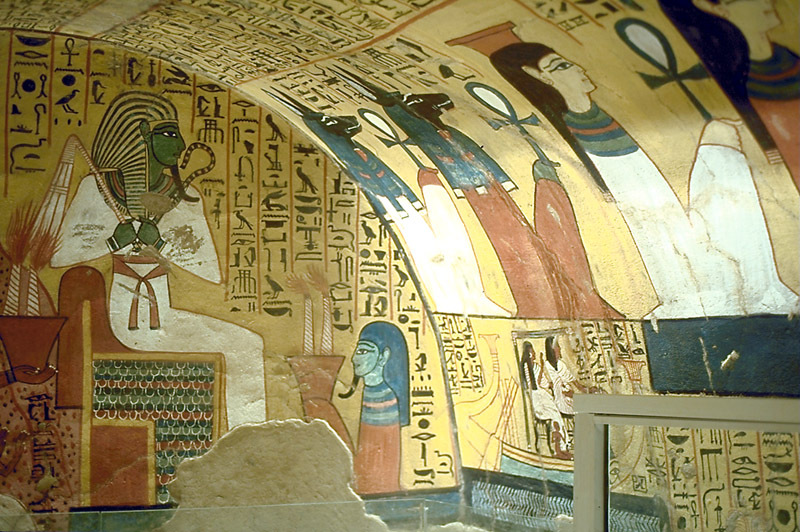 The preservation of colour remains astounding. 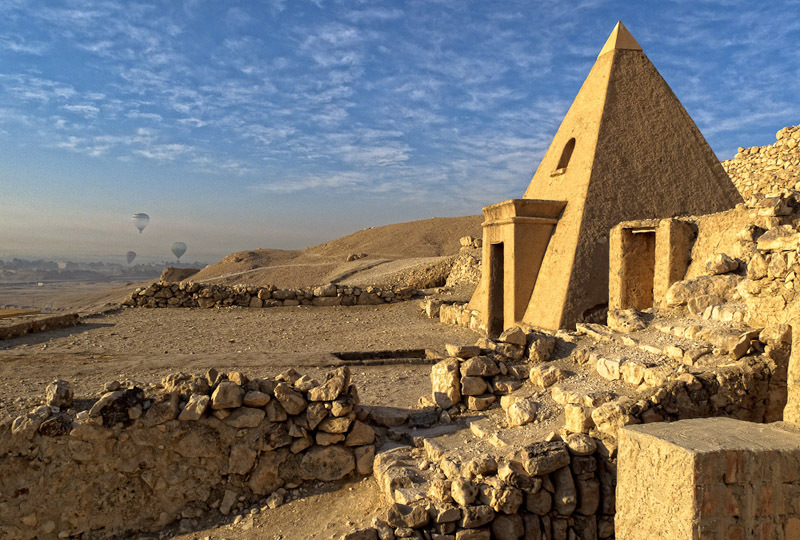 Here, you will visit the two most beautiful tombs: The Tomb of Nakht and the Tomb of Menna. 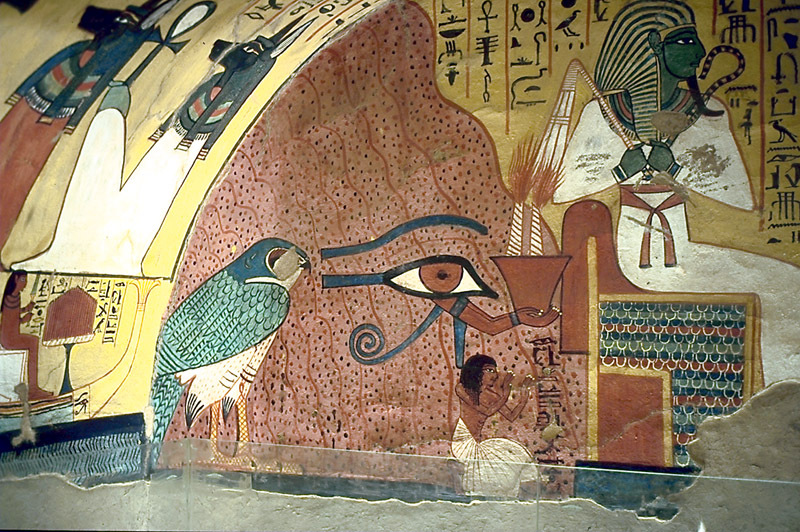 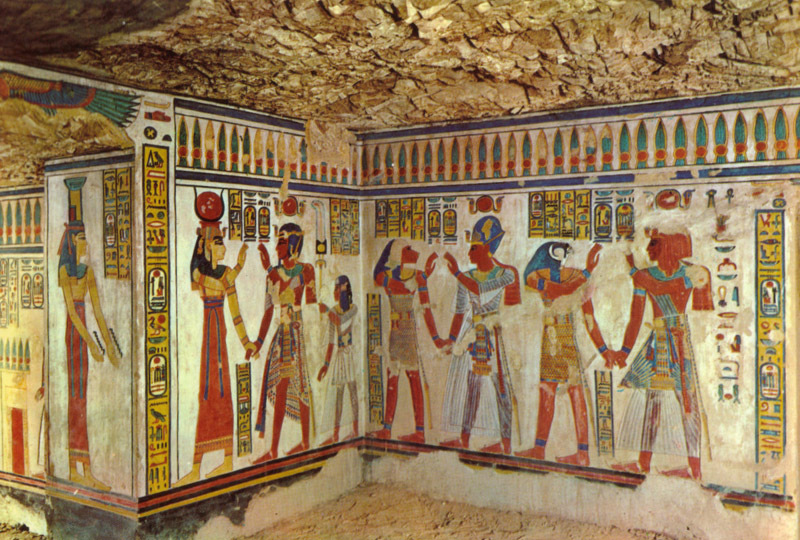 Second, you will visit the Valley of the Queens to explore the famous tomb of Queen Nefertari. 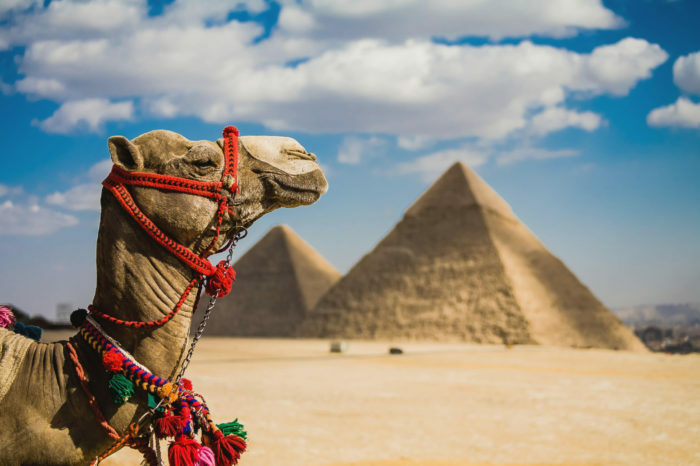 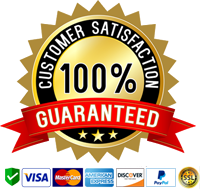 After touring the sites you will be transferred back to where the trip started.